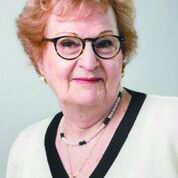 Eight ‘difference makers’ to be honored by Jewish Senior Life. Eight of our community’s most distinguished older adult “difference makers” will be honored with Jewish Detroit’s most prestigious award for “Tikkun Olam – Repairing the World” at the Jewish Senior Life of Metropolitan Detroit Eight Over Eighty celebration on Sunday, April 29. 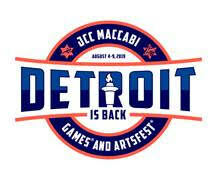 The event begins at 11:30 a.m. at Adat Shalom Synagogue in Farmington Hills. This year marks the silver anniversary of this community-wide event that celebrates eight extraordinary individuals, all at least 80 years of age, and their contributions toward making the world a better place. In addition to celebrating the 2018 class of honorees, the event will bring together past honorees in a distinguished reunion of community and civic leaders. Proceeds from Eight Over Eighty fund Quality of Life Programming, including funding for the meal program for more than 400 low-income Jewish Senior Life residents. People of all faiths and beliefs are welcome in JSL communities. Each of the honorees is paired with a high school student from Frankel Jewish Academy who will present the honoree to the community for acknowledgment. This intergenerational element to the program brings an even deeper warmth and meaning to the festivities. 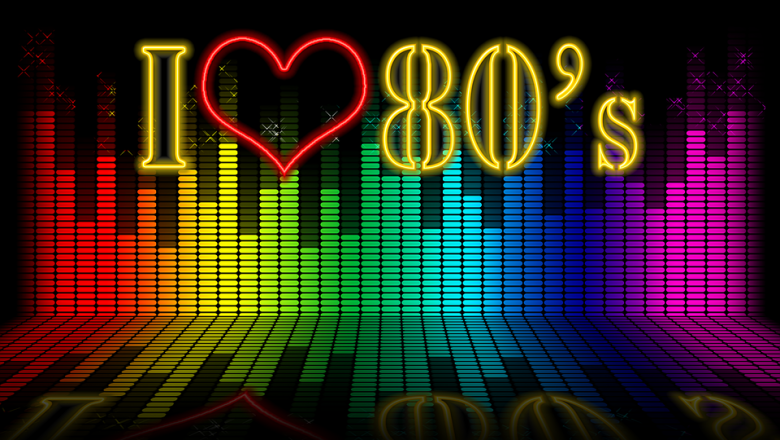 Tickets to the event are $80 and may be purchased by mail, phone or online. 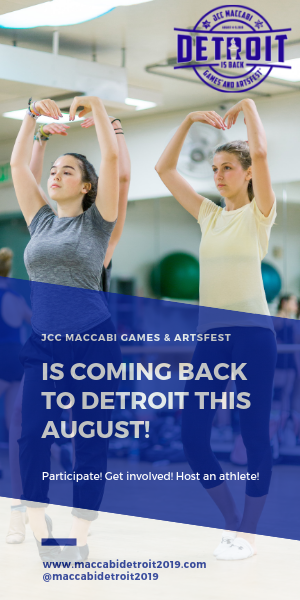 For more information, contact Beth Tryon at (248) 592-5026 or btryon@jslmi.org. 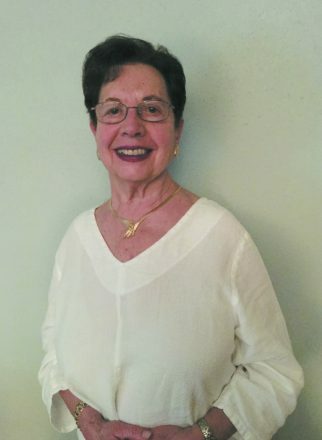 The presenting sponsors are Colburn Insurance Group and the family of Barbara Goodman, Ph.D.
Harriet Berg, 93, a dance historian who has worked through her life to “heal the world through dance” and ran the dance program at the JCC for 50 years. 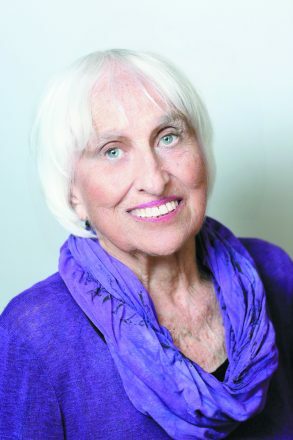 Barbara Goodman, Ph.D., 81, who has a Ph.D. from the University of Michigan in mathematical psychology and worked with NASA at Mission Control. She was the first woman president of a Conservative synagogue in Detroit, president of United Hebrew Schools when it transitioned to Agency for Jewish Education and is involved with the Zionist Organization of America. Ellen Magar, 86, a “volunteer extraordinaire” from Prentis Apartments who has left her mark on the residents who live there. She’s spent a lifetime helping others, is a member of Hadassah and a volunteer for Meals on Wheels and other organizations. 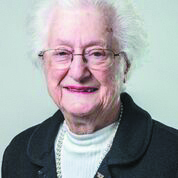 Edith Maniker, 86, a Holocaust survivor who was part of the Kindertransport. She is the longest-serving docent at the Holocaust Memorial Center and volunteers for Meals on Wheels, Yad Ezra and Darchei Torah. 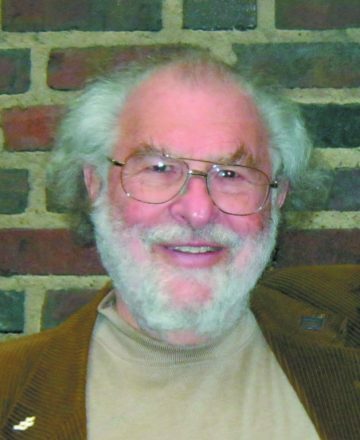 Robert Lask, 80, a secular and religious school educator for 55 years, a Holocaust Memorial Center docent for 20 years, chairs the Jewish Education Council and has been a b’nai mitzvah tutor to more than 1,000 students. Alvin Saperstein, Ph.D., 87, who with his wife, Harriet, has been at the center of the re-emergence of synagogues in central Detroit. A social activist, he’s received the Lifetime Achievement Award for Peace and Justice Activism from Peace Action of Michigan. He’s a professor of physics and astronomy at Wayne State University, involved in WSU’s Center for Peace and Conflict Studies, a docent at the Michigan Science Center and a volunteer with many organizations. 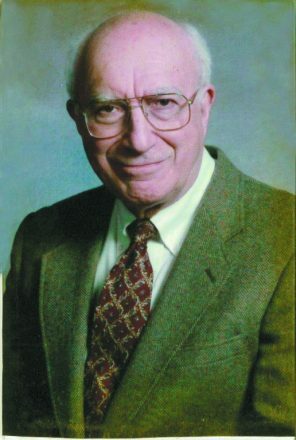 Dr. Manuel Sklar, 92, enjoyed a 70- year career as a physician who helped whom needed it, regardless of ability to pay. A WWII veteran, he was a co-founder of the Crohn’s & Colitis Foundation, which is now a national organization. 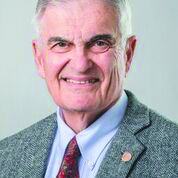 He lectures on end-of-life care and is a supporter and volunteer with many organizations. 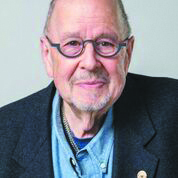 George Stern, 80, is one of only 10 Columbia alumni to be awarded the Alumni Medal. He enjoyed a career in the train industry and is now retired and chair of the JVS Board of Directors, where he’s spent 15 years. Volunteering is now his vocation, he says.